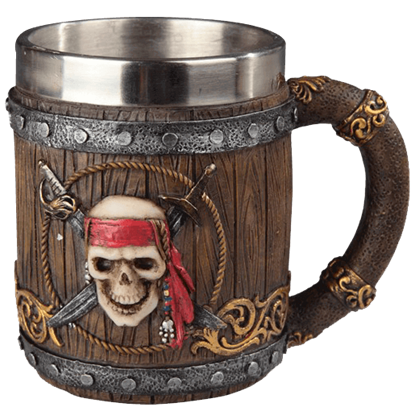 Enjoy your favorite drinks like the true king of the scallywags with the Pirate Captain Skull Tankard in hand. 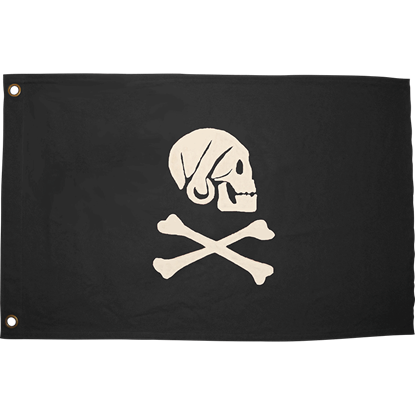 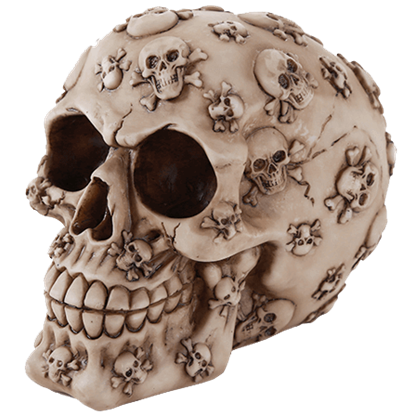 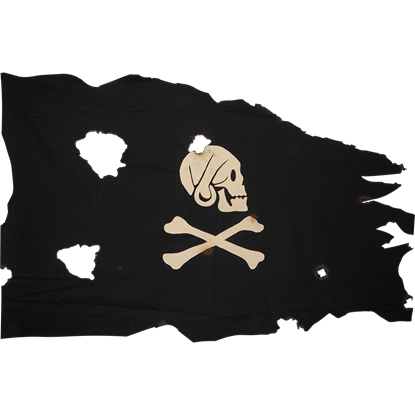 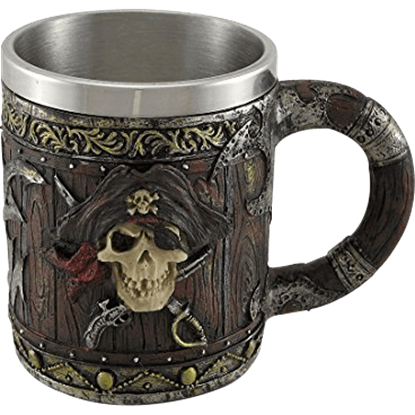 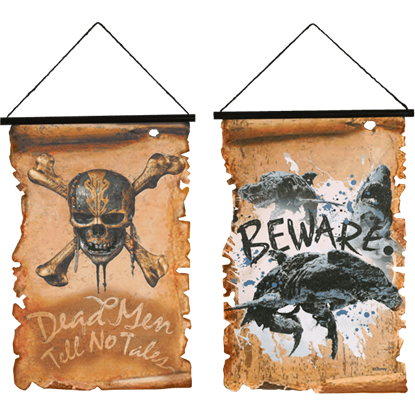 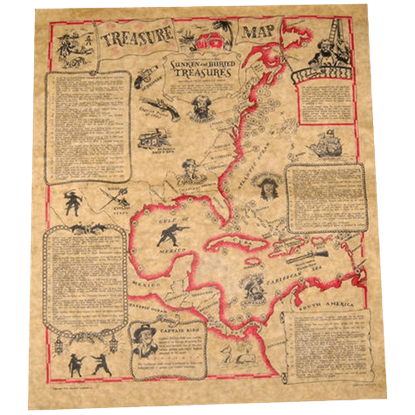 Hand painted like a metallic-trimmed wood barrel, this pirate tankard has tricorn-wearing, eye-patched skulls on its sides. 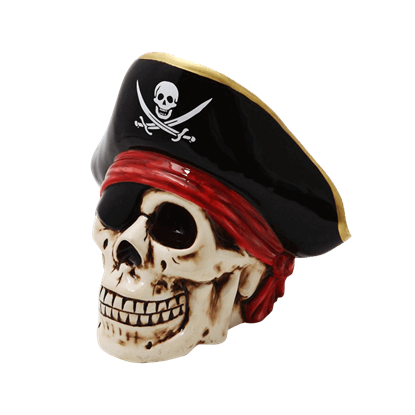 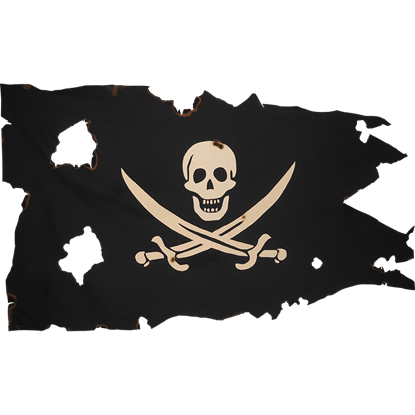 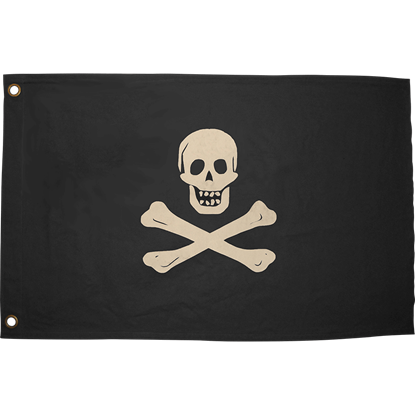 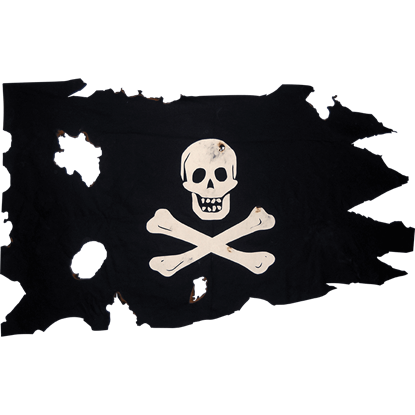 It would not be a true pirate hat without a telltale skull still attached! 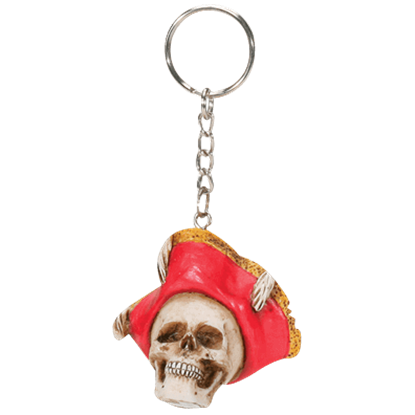 The Pirate Hat Key Chain, made of high quality cold cast resin, is hand painted to reveal grisly skeletal details beneath its bright red pirate captain hat.